Find a vacation home to rent in Hol Municipality from our list of vacation rental properties. Campaya has over 12 vacation homes available in Hol Municipality, which give you the possibility to locate a unique accommodation in Hol Municipality which completes your check-list in search for the perfect self catering vacation apartments in Hol Municipality or vacation villas in Hol Municipality. Cosy cottage situated on a mountain pasture with 4 other houses. 2km to the road in winter. N33810, N33868/869 20 - 100m away. No piped water in the kitchen. This apartment is located on the top floor of the Geiloporten shopping centre. A lift takes you from the garage to the apartment. We hope you enjoy a wonderful self-catering break in this comfortable and inviting holiday home. This property is a cosy old log cabin furnished with all the necessities for a good visit. Cabin located at gateway to Hardangervidda and Hallingskarvet. Geilo, located 22 km away, has a variety of ski slopes of varying difficulty levels.NB: app. 50m. 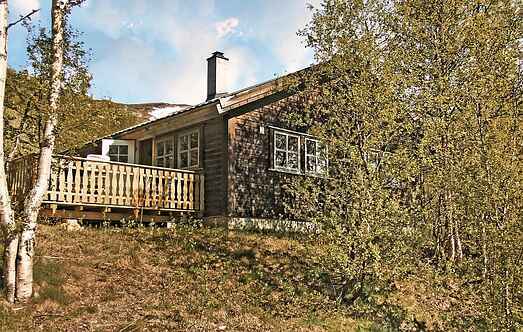 Cottage with a stunning location and panoramic view towards Strandevatnet and Hallingskarvet National Park. This holiday home is a lovely and cosy cottage situated on a mountain pasture with four other houses. Well equipped holiday house of high quality, situated in a nice mountainous scenery. Great view over the ridge of Hallingskarvet. Balcony and a roomy, sunny terrace. 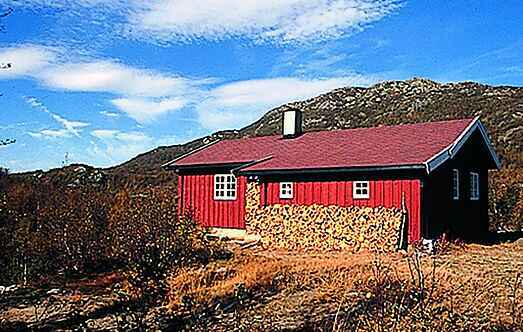 Welcome to an amazingly beautiful and spacious cottage in beautiful Sudndalen. The cottage has a large and sunny terrace where it is lovely to enjoy the sun on hot summer days. Nice cottage on the old mountain farm of Gurostølen, surrounded by high mountains. N33868, N33869, N33810 and N33799 are close to each other (distance between them 20 - 100m). Great cabin with panoramic view over mountain ranges and beautiful, norwegian nature. In the summer, the area around the cabin is great for both hiking and biking in the mountain. Nice cottage on the old mountain farm of Gyrostølen, surrounded by high mountains. N33868, N33869, N33810 and N33799 are close to each other (distance between them 20 - 100m).